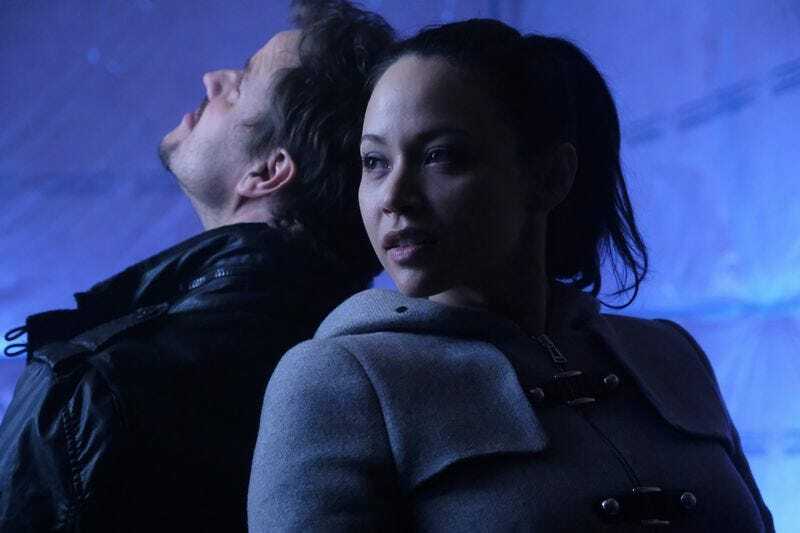 Considering the many things the Raza Crew gets up to on this show, yeah it probably is a paradox (Whatever it is that they’re talking about).Welcome to the Dark Matter season 3 episode 9 “Isn’t That a Paradox?” It doesn’t have to be like this” spoilerific reaction thread where you can share your thoughts on the show as it plays out or after it’s over. Kind of a spoiler if you saw the previews but Three asks this of whoever is explaining their current situation. Engage the drive and ready the guns, because we’re heading into spoiler territory!! !